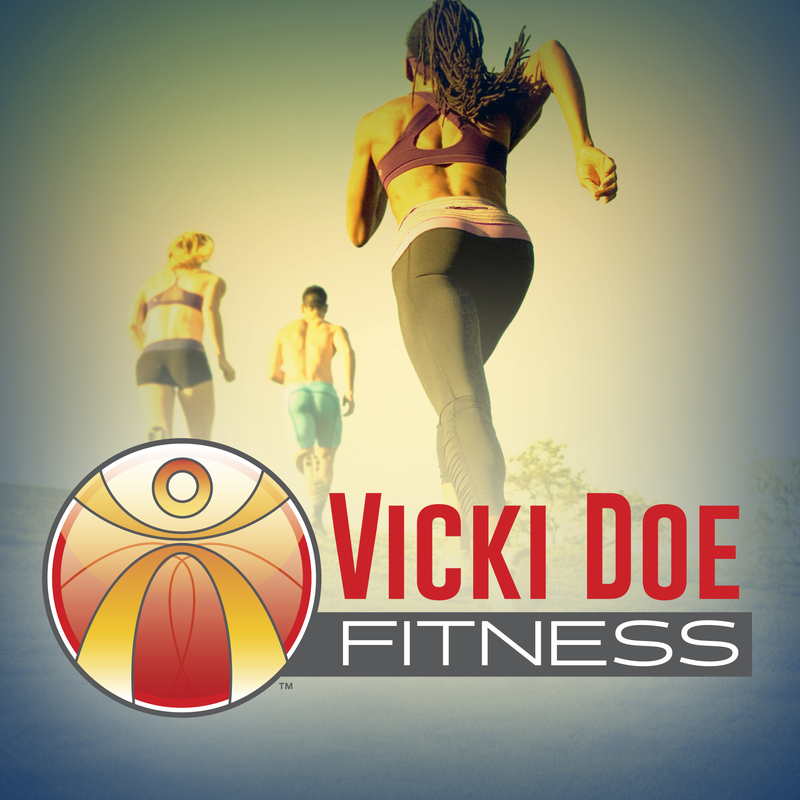 Vicki Doe Fitness podcast show “It’s All About Health & Fitness” features Dr. Vicki Haywood Doe, PhD, ACSM-EP-C, MES a certified exercise physiologist/health fitness specialist and medical exercise specialist and her co-host, Dr. Virginia Dee Banks-Bright, MD, MBA, an infectious diseases specialist/ internal medicine physician. They discuss and talk with other health professionals, and the community at large; on topics and issues that focus on the prevention and the management of chronic diseases through evidence-based medicine including nutrition, exercise, healthy living, and total well-being. They also give their unique perspectives on the everyday living “hot topics” in the community and the nation as a whole. Awesome!! We welcome guest to come on our show to share their expertise, products, and services. In the studio, where the magic happens! Keep listening, sharing, and checking us out!